Very Nice Brick and Siding Split Level Home in the highly desirable St. Albans neighborhood of … read more. Welcome to this luxurious and bright unit in the desierable communtiy of Terrazza. Walk in to … read more. This updated Custom Cape has an expanded floorplan and sits on one of the most tranquil wooded … read more. Beautiful END unit in walking distance to the shops in downtown Newtown. This home has been pro… read more. Welcome to this nicely updated “Holly Brook” first floor condo which has been freshly painted w… read more. 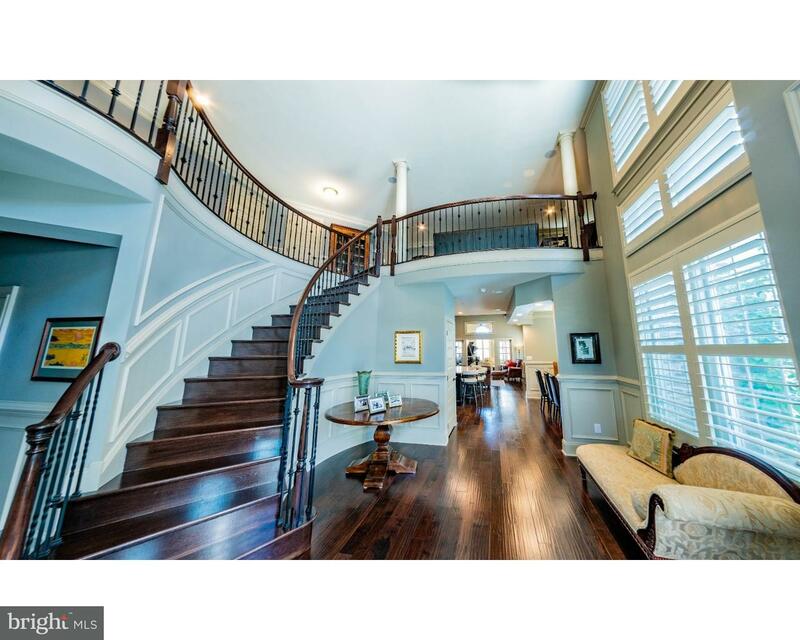 Conveniently situated Newtown Square ranch. TLC. Cash only. All highest-and-best offers due by … read more. Fully Furnished Single Family Home in Newtown!!! Enjoy this home for Short Term 9 months or Lon… read more. Welcome to this rarely offered 4-5 bedroom 2 1/2 bath nicely updated and well-maintained proper… read more. Lovely French Colonial on a large lot in sought after Newtown Square! This house has it all! E… read more. Welcome to 101 Chestnut Drive. Newtown Crossing. This beautifully updated Fairfax Model offers … read more. Top to Bottom…Inside and Out…All Remodeled and Updated! New roof, siding, windows and doors… read more. Conveniently located- this wonderful single family home is set back from the road on a beautifu… read more. Newtown Grant! End Unit Townhome! Welcome to 21 Magnolia Drive in Newtown Township. This home o… read more. New Rental Listing! 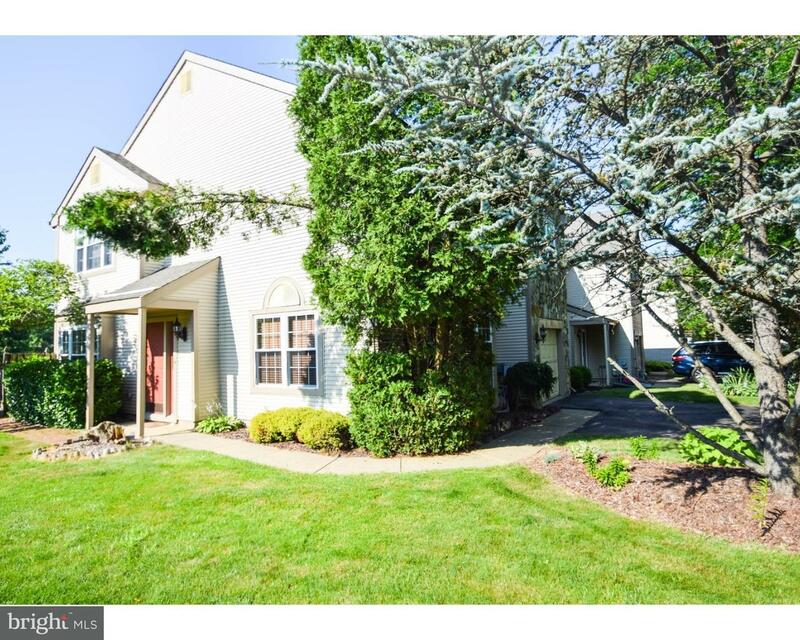 Welcome to this spacious apartment in a great location in Newtown Square. O… read more. Neat, sparkling Clean and all Freshly Painted 2 story end unit within walking distance to Newto… read more. A Gardener’s Delight. True curb appeal along with a white picket fence and a classic brick fron… read more. Stunning Newtown Gate rental! Meticulously maintained 3 BR townhouse featuring formal Living Ro… read more. Welcome to your new stunning and elegant 4 bedroom, 3 1/2 bathroom home in Springton Pointe Est… read more. Solid brick ranch on a cul-de-sac within walking distance of elementary school. 5 minute ride t… read more. Rare Bryn Athyn resale in the Liseter community. This 4BR/4.5BA carriage home is an entertainer… read more. Serenity welcomes you from the minute you walk into this great two bedroom home with loft. The… read more. Beautiful 2 bedroom/2 bathroom 2nd floor condo in Council Rock School District. This beautiful … read more. Rarely offered and well maintained townhome with FINISHED WALKOUT BASEMENT in desirable Newtown… read more. Welcome to this exquisitely designed Carriage home Community found within NEWTOWN WALK.One of t… read more. This is an open flat parcel that does NOT have sewer service at this time. Buyer is notified th… read more. Spectacular Home in desirable Newtown Crossing! This meticulous move in ready 4 bedroom, 2.5 ba… read more. If you are looking for a home in a private setting…look no further! This wonderful 4 Bedroom,… read more. Move right into this upgraded town home with open floor plan. Living room w/fire place. Step up… read more. Beautifully updated home located in a private serene setting. This conveniently located, yet p… read more. Build your dream home close to downtown Newtown! Great wooded lot backing to preserved land. Pu… read more.